offers machining and casting solutions at affordable prices! 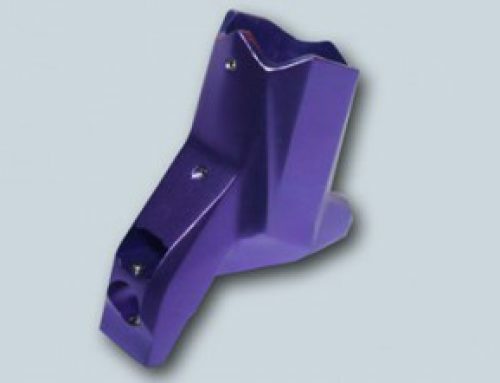 BEST Rapid uses a customised frame system or existing mould-base with standard tooling components. 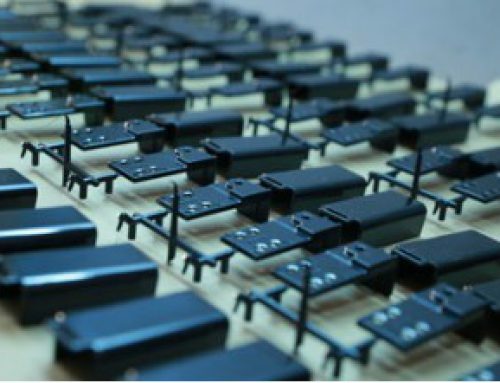 Compared with conventional die casting tooling, this manufacturing process can help you save up to 40% in both time and cost from a standard die casting service. 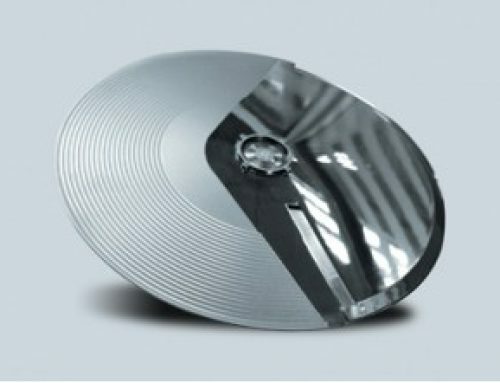 Generally, our die casting rapid tooling can produce up to 20,000 shots, however, this can exceed expectations if the volume is low. 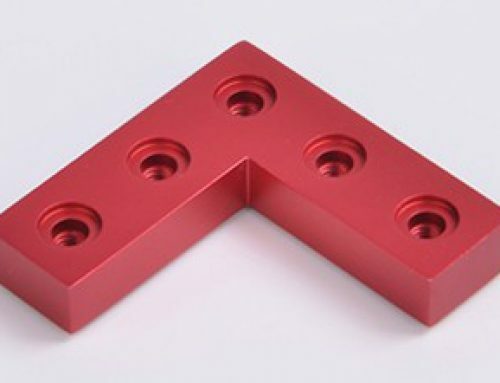 Materials used: Aluminum, ADC10/12, A380, A360, magnesium and Zinc #3 & #5. Finishing: Powder coating, sand blasting, anodizing, painting, plating and polishing etc. 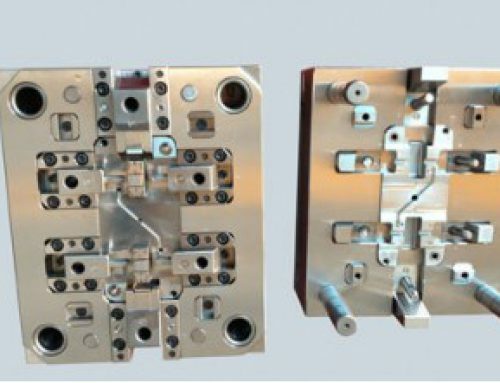 If you have a die casting requirement, please contact our expert team: info@bestprototyping.com or contact us using the form on this website or call us at +86 760 8996 2989 for a fast quote and advice.